Solar EPC Wirsol Energy has acquired development rights for two UK-based, subsidy-free solar farms that it intends to develop in Q1 2018. However the company has been quick to point out that while the two projects will be built without government subsidy, they are to be enabled through a long-term power purchase agreement (PPA) which Wirsol is in the final stages of securing. The two projects are the 7MW Outwood Solar Farm in Essex and the 9MW Trowse-Newton Solar Farm in Norfolk. They will be financed through debt to be held within group, and Wirsol has also confirmed that the plants will be designed in such a way that storage can be retrofitted at a later date. Mark Hogan, managing director at Wirsol, said that storage would only be added once the economics and warranties matched the company’s investment criteria. “We are close but not there yet and as such storage will be phase two of the project build out. The UK and its energy market form a key cornerstone of the Wirsol business under my responsibility, along with Australia where we already have a market leading position with 400MWp under construction and a further 470MWp in development for rollout before 2020,” he added. 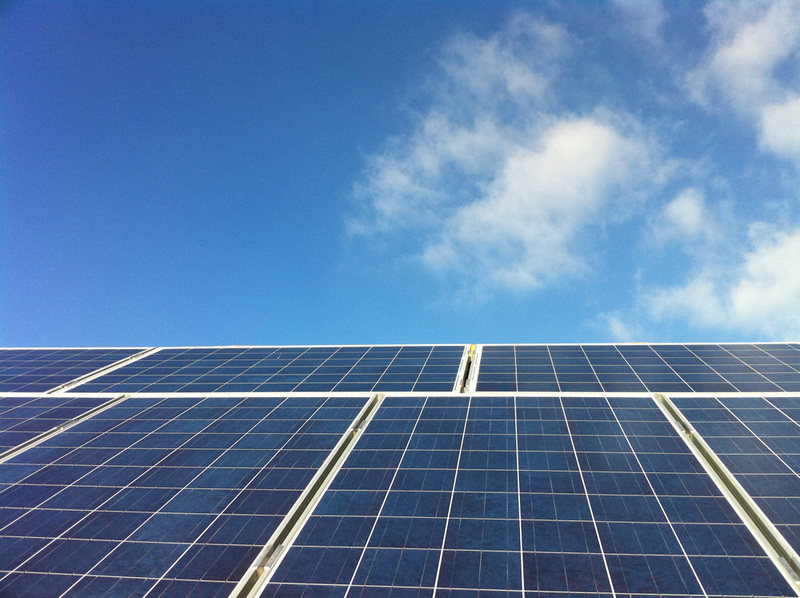 Earlier this year Wirsol said it was pursuing a pipeline of subsidy-free solar projects in the UK whilst simultaneously chasing a number of significant projects in Australia. The two solar farms in question will start construction next month and form part of a 150MW subsidy-free portfolio comprising six specific projects to be developed by Wirsol over the next 12-18 months. This is not including the longer-term play of Cleve Hill Solar Park, which Wirsol is developing alongside Hive Energy and stands to be by some distance the largest solar farm in the UK if it is developed at its planned size of 350MW. Peter Vest, managing director at Wirsol parent company Wircon, lauded the firm’s UK team for achieving “remarkable results”. “We continue to focus on these key geographies as we rollout the solar projects and look to deploy additional technologies which are accretive to the fiscal returns of our global business. “Having recently secured additional group funding for specific geographies we now plan on capturing long term yields and optimising returns to our shareholders, key stake holders and partners,” Vest said.